It is said that Elie Saab is a couture magician. He doesn’t just make spectacular dresses, he makes women’s dreams come true; he brings to life the universal childhood dream of being a princess among women – whether she is a bride on her wedding day, a princess at a gala event, or a celebrity on the red carpet. Made to shine and make women stand out, his dresses are intended for exceptional moments, the ones that are remembered for a lifetime – and often on Oscar night. 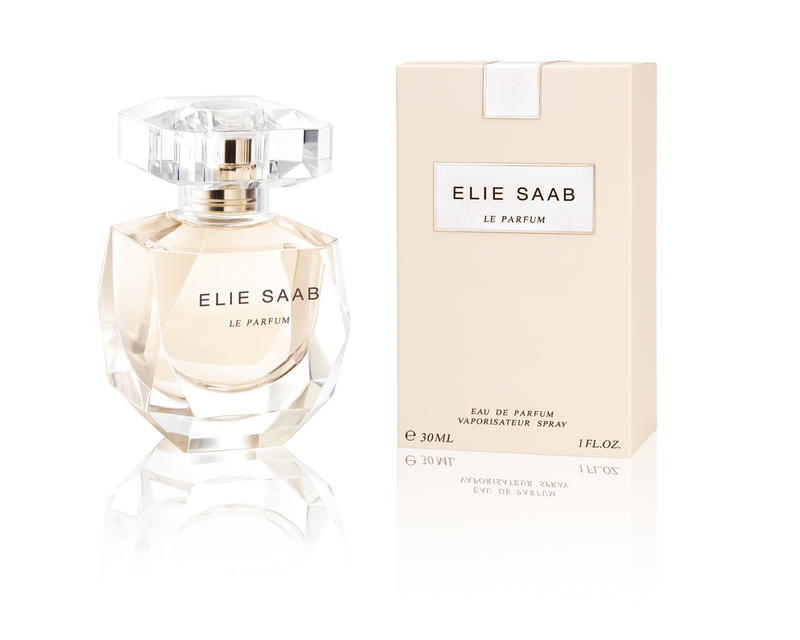 So when I heard of the new Elie Saab fragrance being launched, I wondered if this scent would live up to the Saab glitz experience. And wowsah! For a delicate looking fragrance this scent makes a Oscar worthy, show-stopping entrance just like the gowns of Beirut born and based couturier of choice, Elie Saab, and the impact of the women who wear them – Diane Kruger, Sarah Jessica Parker (pictured opposite, wearing a dress from Elie Saab A/W ’11) , Taylor Swift, Eva Longoria, Halle Berry and Emily Blunt to name a few. Created by scent meister, Francis Kurkdjian, her femininity and uniqueness are never in question. She bursts in like a bright flame of orange blossom freshness, powdered and veiled in layers of jasmine like a chiffon delicacy, while the delightful pulse of patchouli and a deep woody intensity is at her base. Very intriguing. She is feminine to the core but she is no shrinking violet. This is the scent of a woman who makes a glamorous and elegant statement. Saab said he wanted to create, “A fragrance which expresses a radiant femininity and which includes the duality of my world: the light of the Middle East and the modernity of the West,” and, with Kurkdjian’s added genius, he surely has. He’s created a star. Wear it if you want to shine like one. ELIE SAAB Le Parfum is exclusively available at Harrods (from 2nd July 2011), Selfridges (London and Trafford) and Harvey Nichols (London) from 22nd August 2011. Available nationwide from all leading dept stores from 22nd August 2011. Prices are £38 for 30ml and £55 for 50ml Eau de Parfum while Body Cream is £44 for 150ml.